In 1971 Louise Behrend collected a significant number of articles written about the Suzuki approach. These articles were published as a ten-part series in Allegro, the monthly newspaper of the New York Musicians' Union. 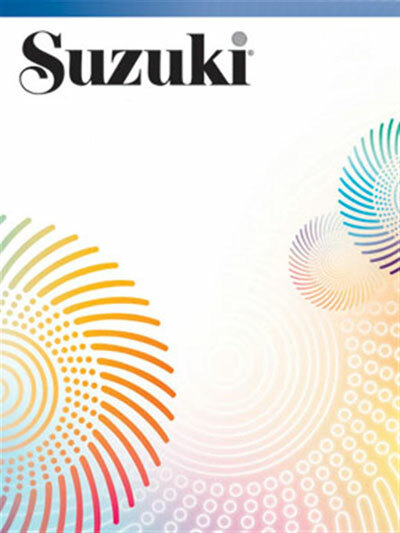 The purpose was to clear up many widely held misconceptions about the Suzuki ideas and to encourage more fine players and teachers to explore Suzuki teaching. Now published in book form, this pioneering information becomes accessible to a much wider audience.